About Dr. Anne D. Angle, D.M.D, M.S. Dr. Anne D. Angle grew up in Wyomissing, Pennsylvania. 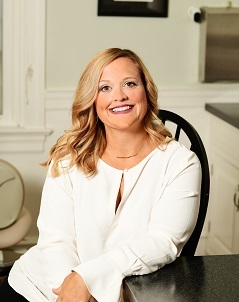 She graduated from Smith College with a degree in Biochemistry followed by graduating in the top ten of her class from University of Pittsburgh School of Dental Medicine. Following dental school, Dr. Angle completed a two year general practice residency at Albert Einstein Medical Center in Philadelphia, remaining the second year as Chief Resident. Dr. Angle wanted to specialize in orthodontics and was accepted into the Mayo Clinic. While at the Mayo Clinic studying, conducting research, and practicing orthodontics for three years, Dr. Angle was trained in cutting edge treatments. She served on the Mayo Clinic’s Cranial Facial Team where she worked with a team of doctors to treat patients such as cleft palate patients. Her broad experience, exceptional skills, and in-depth knowledge were recognized by Mayo’s expert panel that examined and evaluated her research which was then published. After graduating from the Mayo Clinic, Dr. 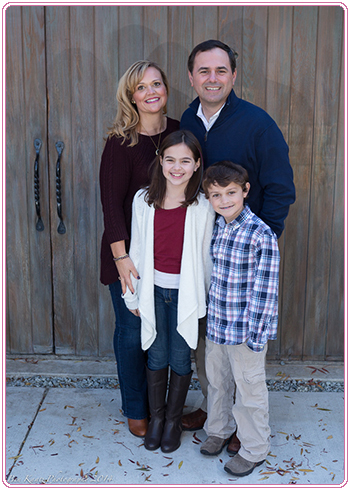 Angle passed the American Board of Orthodontics Board examination and opened her own practice located in Oaks, Pennsylvania. Dr. Angle strives to use the latest orthodontic techniques by attending continuing education conferences throughout the year. Dr. 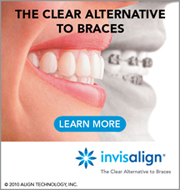 Angle is a Preferred provider for Invisalign and was chosen by Invisalign to participate in a study while creating their new Invisalign teen program. Dr. Angle lives in Audubon with her husband and two children. She loves to support her local schools and youth sports teams. For fun, Dr. Angle enjoys spending time with her family and friends, playing tennis, and skiing.